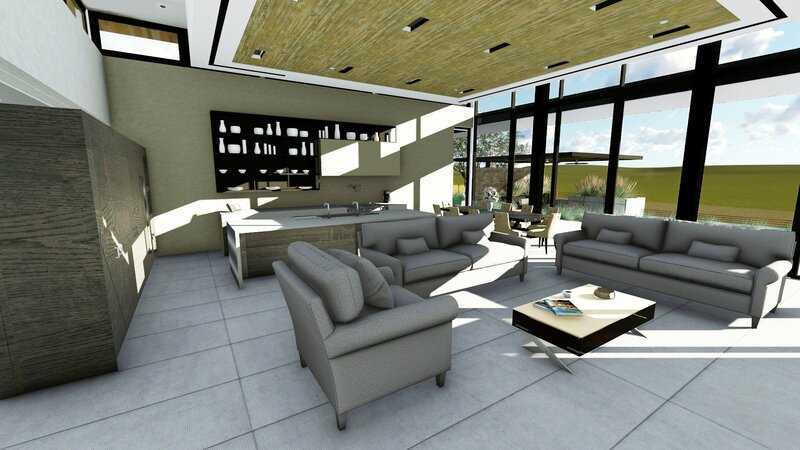 River Vine is a one-of-a kind Gen7 Concept home, built by American Modular Systems and the River Vine Project Partners. 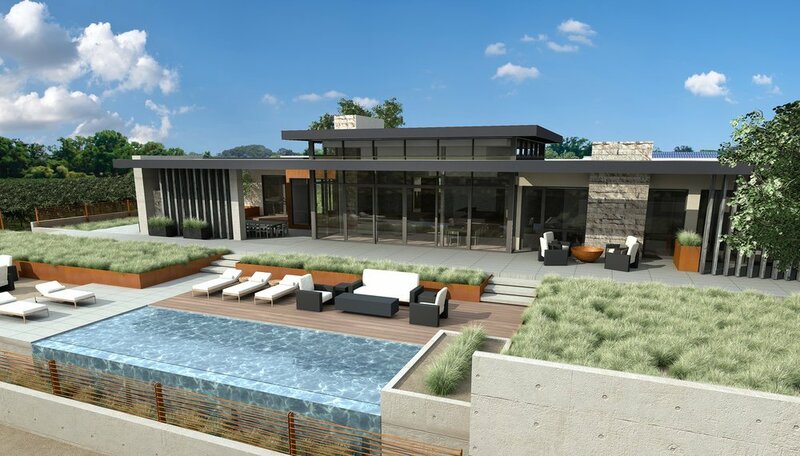 Designed to achieve LEED® Platinum certification and will be one of most advanced, high-end prefabricated residence ever constructed. 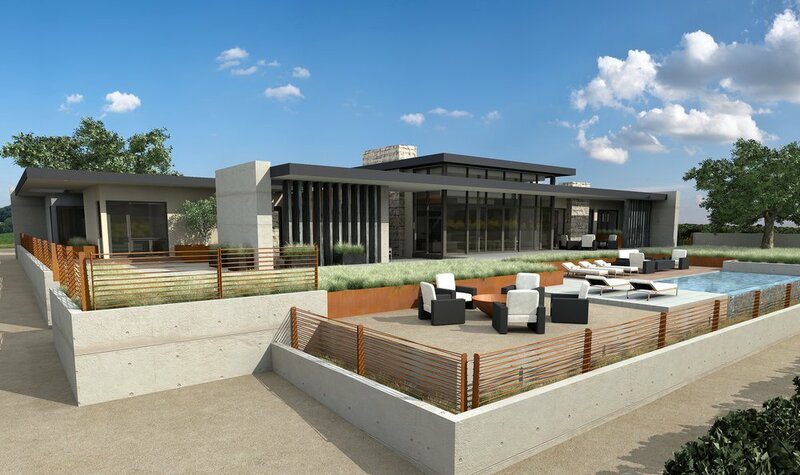 River Vine will be more than a home; it will be a showcase for sustainable living, a testament that luxury, comfort and convenience can be achieved with optimal energy performance and management, honoring the land without sacrificing amenities or style. 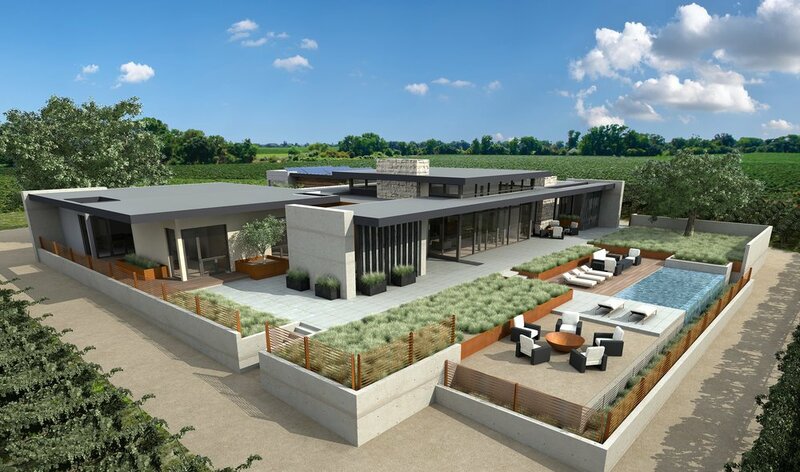 The 4,500-square-foot Zero Net Energy home will raise the bar for sustainable, prefabricated design and construction. 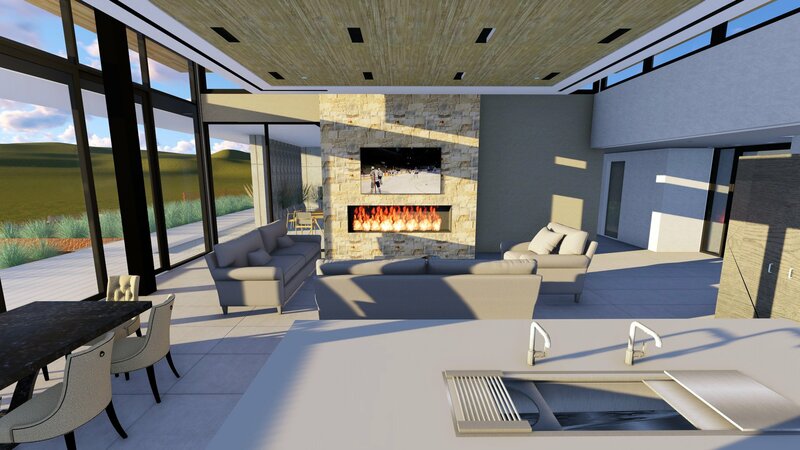 Integrating renewable energy systems, eco-friendly materials and leading-edge products in a timeless space that is livable, functional and energy-independent.